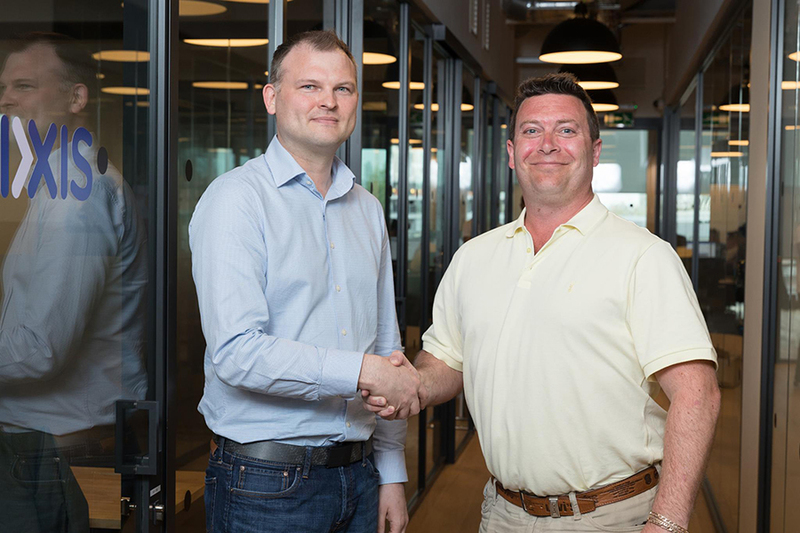 Manchester based Digital State Marketing (DSM) and Warrington head quartered IXIS have formalised their strategic partnership to offer clients a joined-up approach to digital marketing and web hosting. The pairing’s first joint client is international wholesale energy provider, Uniper, a leading European energy producer with a global commodities trading business, Uniper operates in more than 40 countries. Together, they will tackle the 15,000 strong business’ objectives of delivering international SEO across its four operational territories – UK, France, Germany and Sweden. DSM will handle the SEO, corporate digital training and management information reporting while IXIS will provide the hosting and web development services. The complex brief requires the SEO to be delivered in three languages to enable it to perform in all its markets. The work was kickstarted by Digital State with a workshop in Birmingham, which was attended by representatives from Uniper’s four main territories.